Study out of Western University shows the scariest predator is us. Scientists found that smaller carnivores, like European badgers, that may be prey to large carnivores, actually perceive humans as far more frightening. Around the world, humans kill small carnivores at much greater rates than large carnivores, and the study team said their results show smaller carnivores fear the human ‘super predator’ much more they fear their enemies they’ve had for millions of years. By terrifying their prey, large carnivores play a role in healthy ecosystems by keeping smaller carnivores from ravaging their prey unchecked, and the reduction in this ‘landscape of fear’ via the loss of large predators contributes to conservation concerns. Fear of humans has been suggested to act as a substitute, but the new study’s outcomes show the fear of humans is much different and cannot be projected to meet the same ecosystem function. 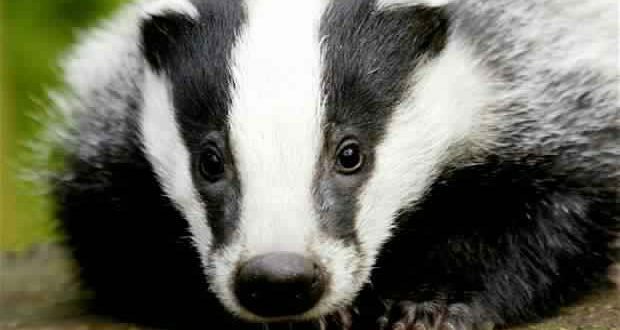 In the new study, researchers studied Europeans badgers in Wytham Woods, located just outside of the English city of Oxford. To contrast the animals’ relative fearfulness, the team played them the sounds of bears, wolves, dogs, and humans in their normal habitat and captured video of their reactions. While bear and dog sounds had some effect, the sound of people in conversation or reading from books kept some badgers from feeding, and significantly decreased the time spent feeding by others. The researchers said small predators seem to be habituated to humans as they live in our midst, and are actually enduring elevated amounts of fear in human-dominated areas.